KCI Expo Center...An Easy Place to Meet! 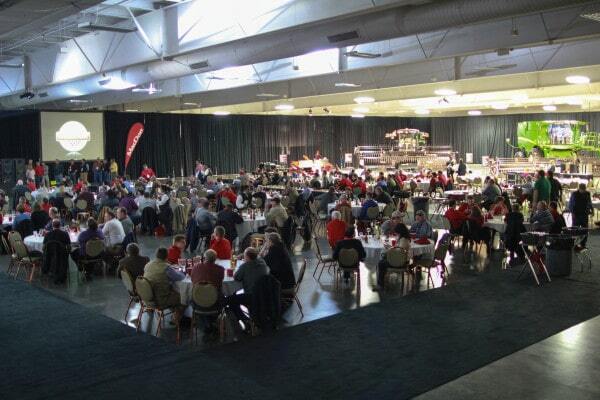 Are you thinking about attending an event at KCI Expo Center? Read what other past attendees have said about attending our events. Popular events include the gun show, dance competitions, RK Prepper show, boxing shows, dart competition, and more. To view upcoming events, view our calendar. “Great experience for our event. Staff is very helpful and easy to work with.” -Allison C.
© 2019 KCI Expo Center. All rights reserved.